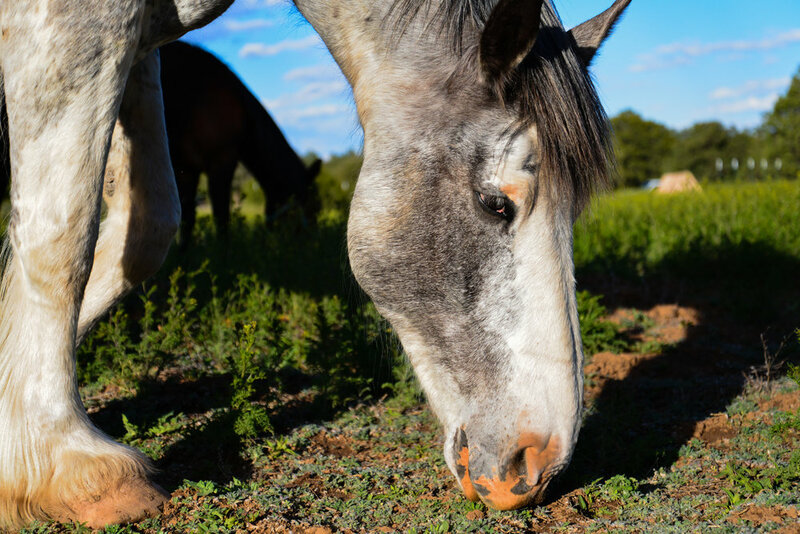 Our small, horse-powered farm is located in the mountains south of Tijeras. Inspired by a blend of knowledge from past cultures as well as from new technologies of today, we strive to implement natural and sustainable growing techniques which are meant to nurture a symbiosis between the land and ourselves. Relying primarily on snow-melt and rain-fall to water our crops, we embrace all four seasons and their role in creating balance for a healthy ecosystem. Likewise, we are intimately in tune with the earth’s natural patterns and cycles as we strive to steward the land in a healthy manner in order to produce wholesome food for both ourselves and for Roots Farm Café.